Reflective of architect Harry Weese’s modernism, the Education, Performing Arts and Social Work building was constructed c. 1960 from brick and concrete with expressed structure, ribbon windows, angular forms, raised plazas, and elevated walkways as part of Walter Netsch’s original campus plan. The classroom and office building has experienced water infiltration for the past 15 years. Previous repairs addressed some of the symptoms but have not resolved the problems. 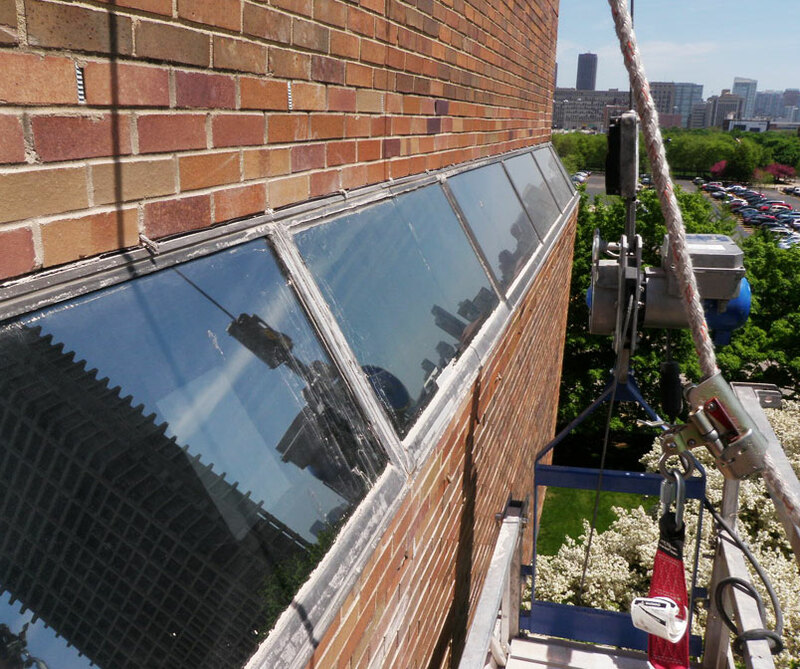 Under our multi-year envelope retainer contract with University of Illinois at Chicago, AltusWorks assessed the building envelope to determine system deficiencies and prepared recommendations for a comprehensive repair program which began in 2014.